There’s some big news in the golf world, and it will make the game better for professional and recreational golfers alike. The USGA has released a new edition of the Rules of Golf, set to take effect in January 2019, and High Meadows Golf & Country Club has already adopted the new rules. The major takeaway is the new revision is designed to make the rules of the game easier to understand and to apply. The wording has been edited to be less confusing, and the number of rules has gone down from 34 to 24. There’s less to remember, and what is there is easier to remember. 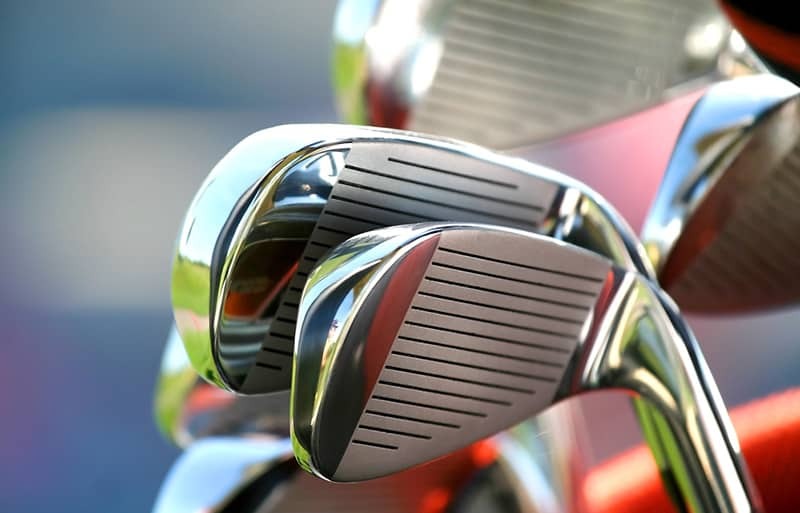 While there have been modifications made over the past few years, this is the first major revision since 1984 and it’s making big waves in the golf world. But no matter what changes are made, the important thing is the overall principles of golf are the same as they have been since the first official rules of the game were published in 1744 — to play the ball as it lies and the course as you find it. No penalties for accidental moves. Now you’re okay if you accidentally bump a ball on the putting green or when looking for it out in the rough. Clearing your shot. Whether on the fairway or on the green, you can now remove loose leaves, twigs, and other impediments. You’re also allowed to repair damage on the putting green such as divots and flag stick holes. Just don’t get carried away. You are still subject to a penalty for improving your line of play. Dropping the ball. Rather than dropping from shoulder height, you are now allowed to drop the ball from knee height in a relief area, one to two club lengths from the reference point. This rule was changed to make it easier for the ball to come to rest and avoid it bouncing right back out into the rough. Nothing’s more frustrating than going out to play a round of golf only to be held up at every hole. One of the goals of the new rules is to help keep the pace moving at a good rate. Two things that have changed with this latest edition of rules is the addition of a 40 second limit to take a stroke, and lowering the time to look for a lost ball from five minutes to three minutes. Granted, unless you’re going to sit at the tee with a stop watch and monitor each person in your group, the 40-second rule will be hard to enforce. The main takeaway is just not to slow things up by agonizing over each stroke. Get up there, swing the club and move on. The move to give players less time looking for lost balls has more potential for speeding up the game. There are always a few players who don’t want to give up the search for their ball, but let’s face it, if you haven’t found it in a couple of minutes, you’re not going to find it. It also helps that you can just take a two-stroke penalty and drop a new ball near where the lost ball was hit, rather than the old stroke and distance rule that had players walking back to the tee to start over. It’s all designed to keep play moving forward.